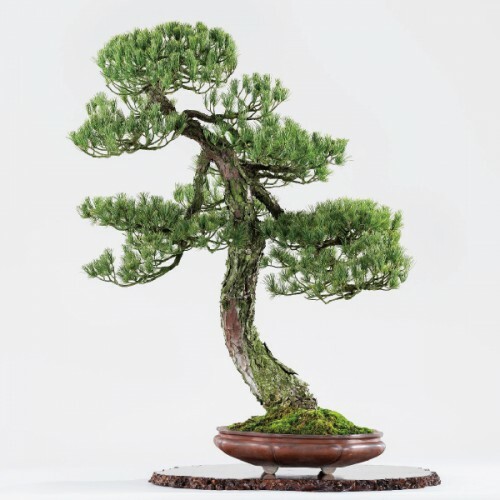 Bonsai is a world famous, Japanese traditional culture, and this event will be introducing the beauty of Bonsai along with the spirit of Omotenashi -Japanese hospitality- from Ginza to the world. The “World Bonsai Convention Commemoration/ Saika Bonsai School Works in Ginza Mitsukoshi” will also be held during the event. Ginza Mitsukoshi will be organizing various events such as live demonstrations and workshops with Bonsai artists during the event period.